A month ago we told you that Verizon was going to have some nice releases for April and May. 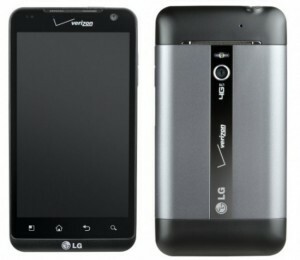 It looks like the Motorola Droid X2 and the LG Revolution are on schedule and will be released next Thursday, May 12. The HTC Trophy (WP7) which was originally expected to hit in April, will now be released next Thursday as well. For those waiting for the Sony Xperia PLAY, you will be happy to know that it has been scheduled for Thursday, May 26th. This phone was also originally scheduled for April, but due to some bugs it was pushed back. The Droid X2 will be Verizon’s first dual-core Tegra 2 phone. The LG Revolution will be a 4G LTE phone and be the first Android phone with Netflix support. The HTC Trophy will be Verizon’s first Windows Phone 7 device. It looks like the Verizon stores will be pretty busy next Thursday.